Top Glove's 2QFY18 earnings up 31% y-o-y; results were above expectations. Higher volume of 21% y-o-y; EBIT/K gloves up 2.6% y-o-y. Valuation is stretched; acquisition of Aspion priced in. Downgrade to FULLY VALUED; higher Target Price of RM8.34. We are downgrading our HOLD call to FULLY VALUED with a higher Target Price of RM8.34. We have revised our FY18F earnings to reflect the strong 1HFY18 numbers but we believe this was an exceptional quarter with utilisation rates hitting c.90%. Near-term earnings growth prospect will be underpinned by earnings accretion from the acquisition of Aspion which comes with a profit guarantee of RM80.9m for FY18F and RM108.3m for FY19F. However, with current valuation at 24x CY19 EPS, we believe stock price has run ahead of fundamentals. More conservative on valuations. Our earnings are in line with consensus, but we have a more conservative valuation of 20x CY19 EPS which we believe has factored in the earnings accretion from the acquisition of Aspion. Potential catalyst: Expansion still ongoing. Top Glove is gearing up to ramp up its nitrile glove business by increasing its capacity in this segment. The expansion plans put in motion, such as Factory 31 in Klang (to commence in June 2018) and Factory 32 (early 2019), will raise its total production capacity to 59.7bn gloves p.a. (+15% from current capacity). As for Aspion, it has ongoing expansion plans which will bring its total capacity to 10.8bn gloves p.a. by end-2019 (+125% from the current capacity of 4.8bn gloves p.a.). Rising competition could erode margins. Competition is heating up in the glove sector with several glove makers expanding aggressively. This could result in higher pressure on margins. Top Glove booked a net profit of RM109m in 2QFY18 (+31.3% y-o-y; +3.4% q-o-q). This brings 1HFY18 earnings to RM214.46m, which makes up 52%/50% of ours/consensus forecast. This was mainly due to the higher volume recorded in 2QFY18. We deem this results above expectation as earnings accretion from Aspion will commence from 3QFY18, given its acquisition is slated to be completed in April 2018. 2QFY18 recorded revenue of RM958.4m (+12.6% y-o-y; +2.2% q-o-q), in line with higher sales volume (+21.0% y-oy; +3.6% q-o-q). ASPs decreased 7% y-o-y and 1% q-o-q due to lower raw material prices, whereby the average natural rubber latex price came down to RM4.40/kg (-26.1% y-o-y; -12.0% q-o-q) while that for nitrile latex came in at US$1.06/kg (-1.9% y-oy; +5.0% q-o-q). However, cost savings to be passed on to customers were partly offset by the weakening of USD at RM3.98/USD (-11% y-o-y; -5% q-o-q) as well as a higher natural gas tariff (+22.4%) which came into effect in Jan 2018. EBIT/k gloves came in at RM10.50 (+2.6% y-o-y; -0.2% q-oq). The company managed to maintain its EBIT/k gloves on a q-o-q basis, as the lower material prices offset the weakening of the USD. However, we expect EBIT/k gloves to be pressured from the weakening of USD at RM3.90/USD currently and natural rubber latex price trading higher at RM4.81/kg. We have revised our sales volume forecast from 15%/15%/13% to 19%/12%/13% for FY18F/19F/20F to reflect the strong 1HFY18 numbers. This resulted in an increase to earnings by 4% for FY18F. We are maintaining or FY19F/20F earnings for now as we believe this was an exceptional quarter whereby volumes surged to 21% y-o-y with utilisation rates at an all-time high of 90%. We expect the acquisition to complete by April 2018, which will then contribute positively to the group’s earnings. Based on our forecast, we expect contribution of Aspion to flow in from 3QFY18 onwards. Note that the proposed acquisition comes with a profit guarantee of RM80.9m for FYE Oct18 and RM108.3m for FYE Oct19, whereby any shortfall of up to RM100m will be reimbursed by Adventa. 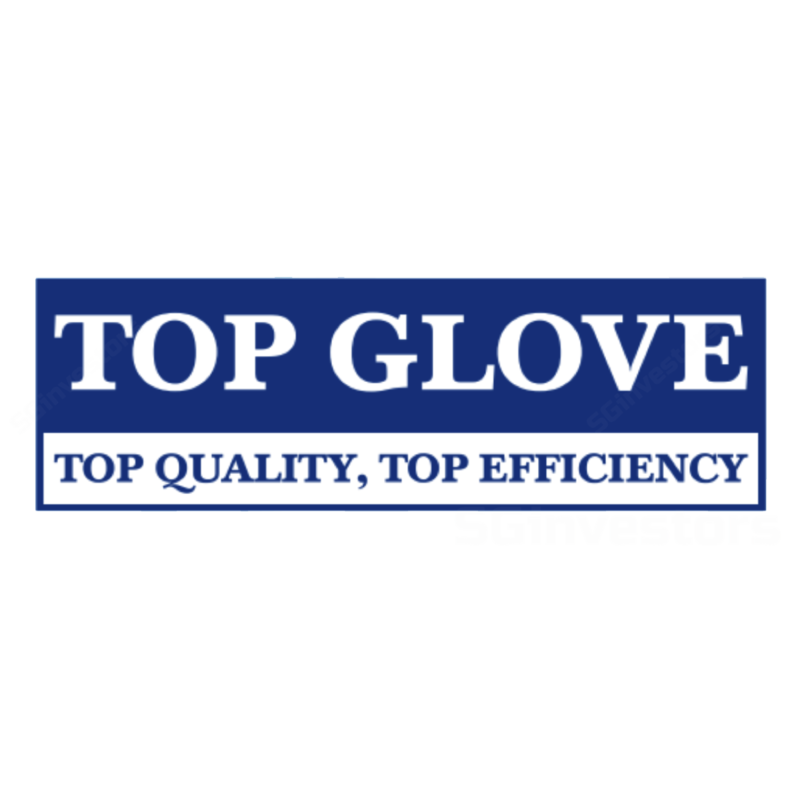 Top Glove currently operates 29 glove factories with the capacity to produce 51.9bn gloves p.a., including the latest expansion in Factory 6 Phuket. It is currently working on expanding Factory 31 in Klang (to commence in June 2018) and Factory 32 (early 2019). Together, these expansion projects, involving more than 78 production lines, will raise the group’s annual capacity to 59.7bn gloves. Premised on the expected completion dates provided by management together with the inclusion of Aspion, we expect Top Glove to grow its effective annual capacity by 3%/22%/13% in FY18/19/20F. We downgrade our HOLD call to FULLY VALUED with a higher Target Price of RM8.34. Our Target Price is based on 20x CY19F EPS, which is +1SD of its 5-year mean EPS. We believe the earnings improvement potential from the acquisition has been priced in and its current valuation is stretched at 24x CY19 EPS.